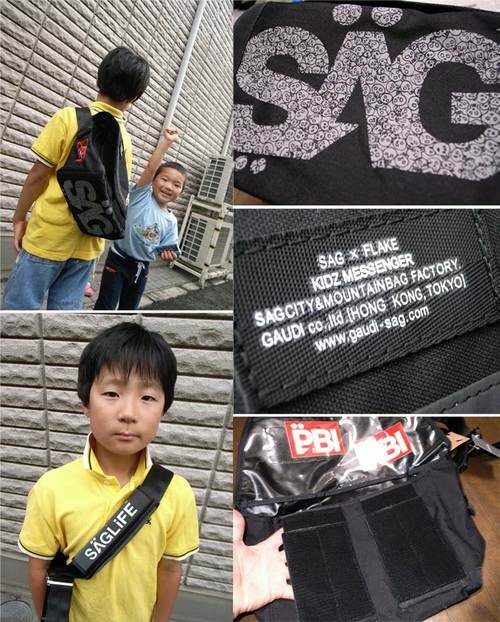 Ichigo from SAG just sent me some information about a forthcoming SAG product called SAG for Kidz. SAG teamed up with Flake to make a small (no pun intended) run of their messenger bags scaled down for kidz. The bags have some unique features like a skateboard flap and a special pattern over the SAG logo. 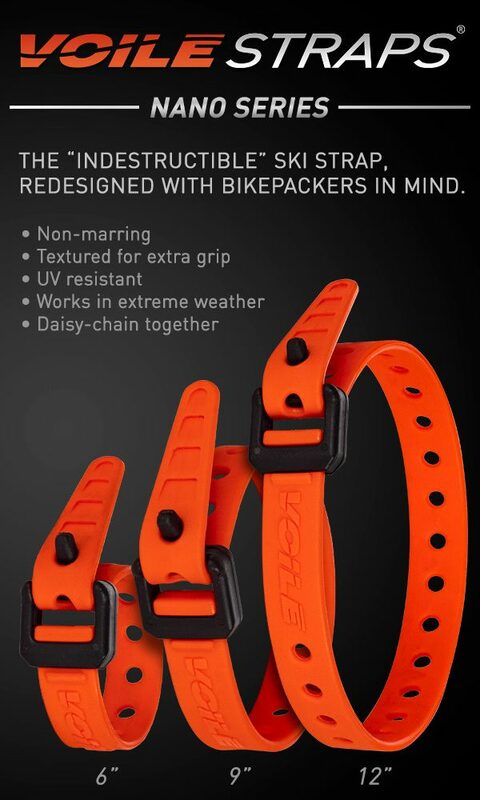 Now all the young groms can have the same messenger bags as the older kids. 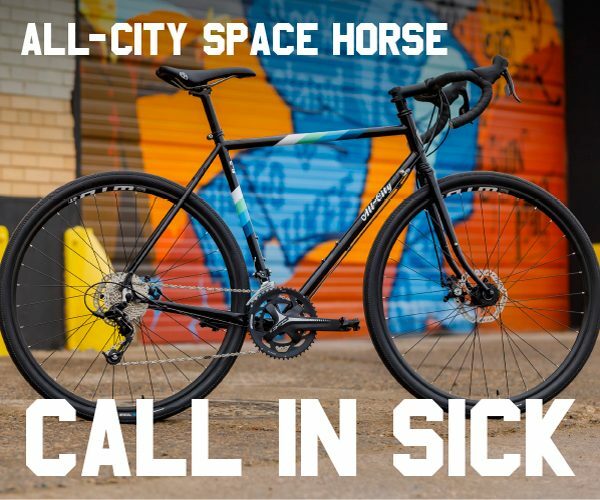 Available now at the PBI SAG webstore. 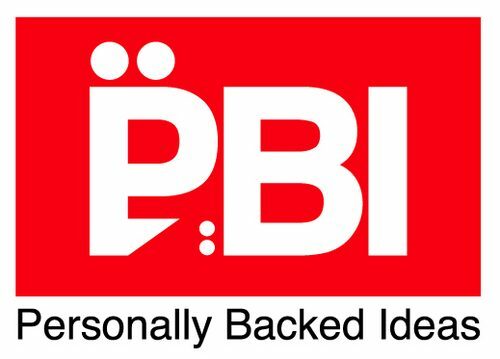 I would also like to thank PBI for offering to sponsor Prolly is not Probably. Thanks Ichigo!